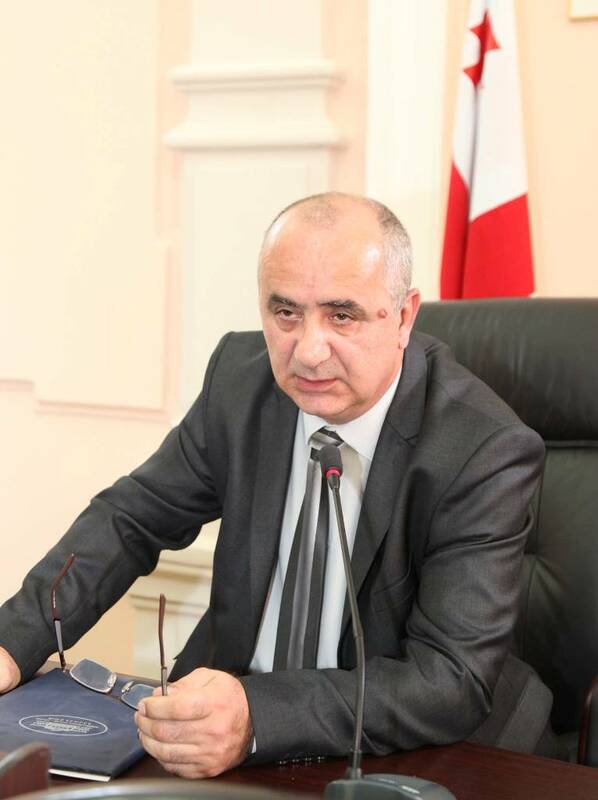 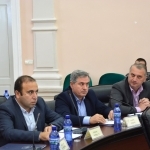 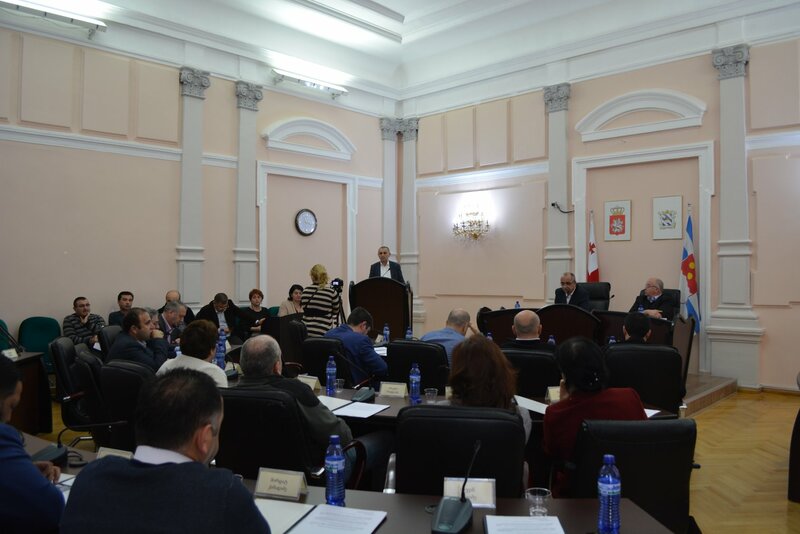 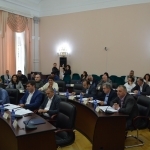 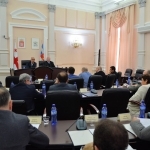 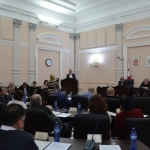 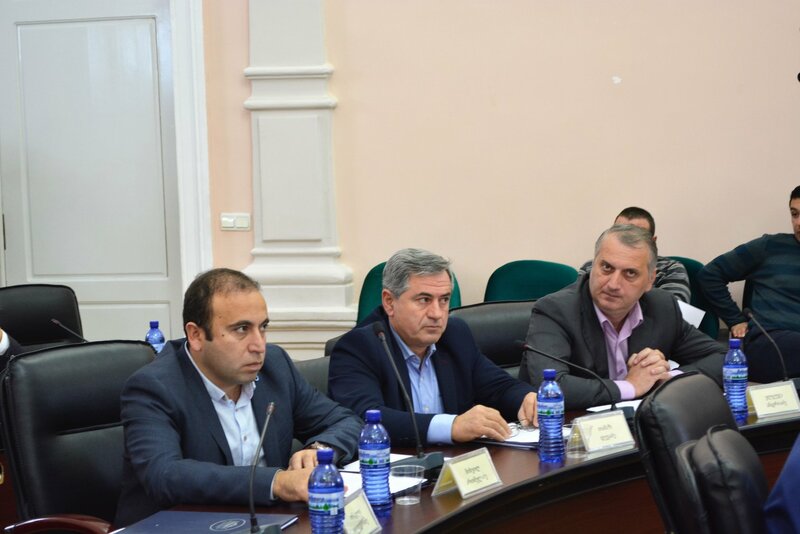 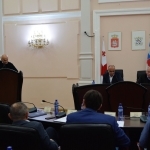 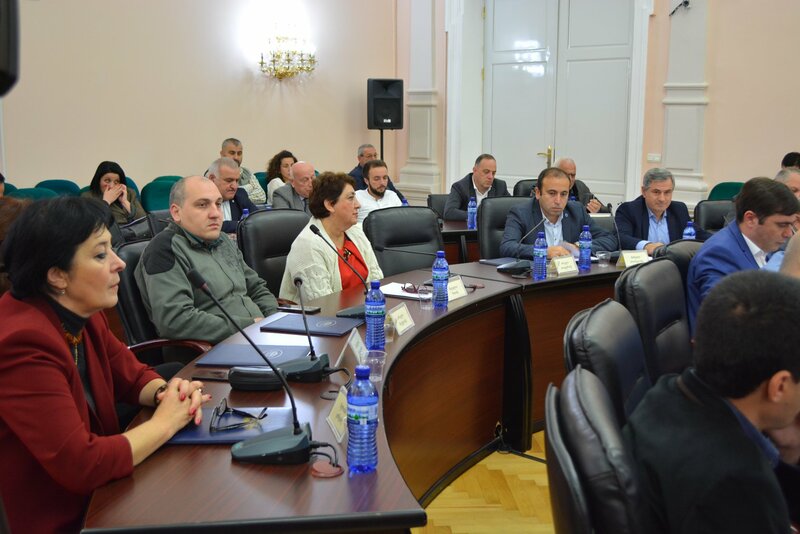 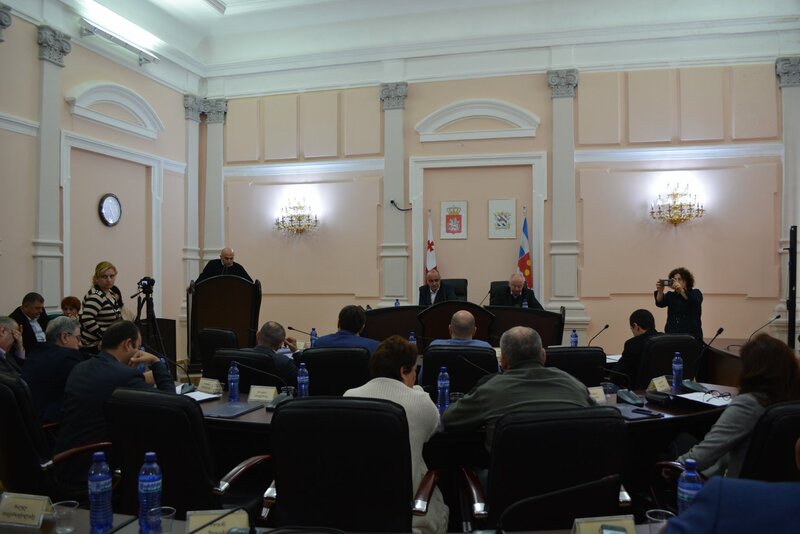 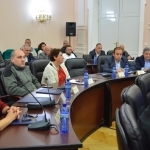 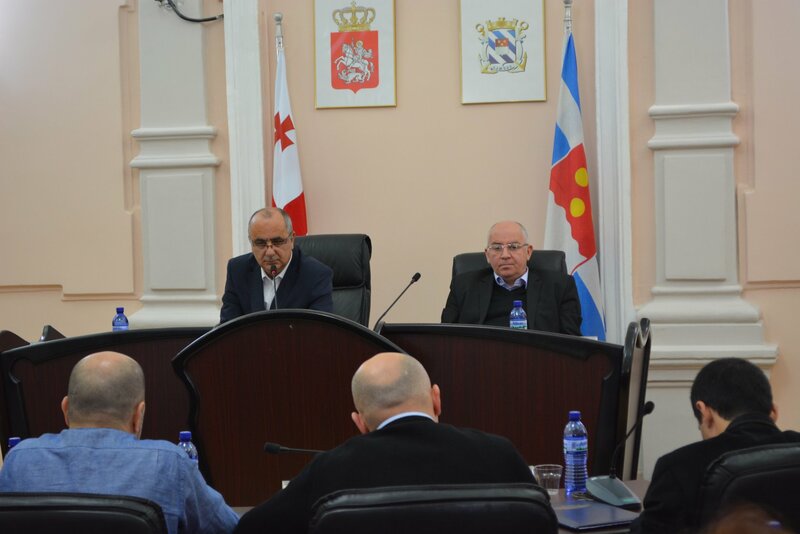 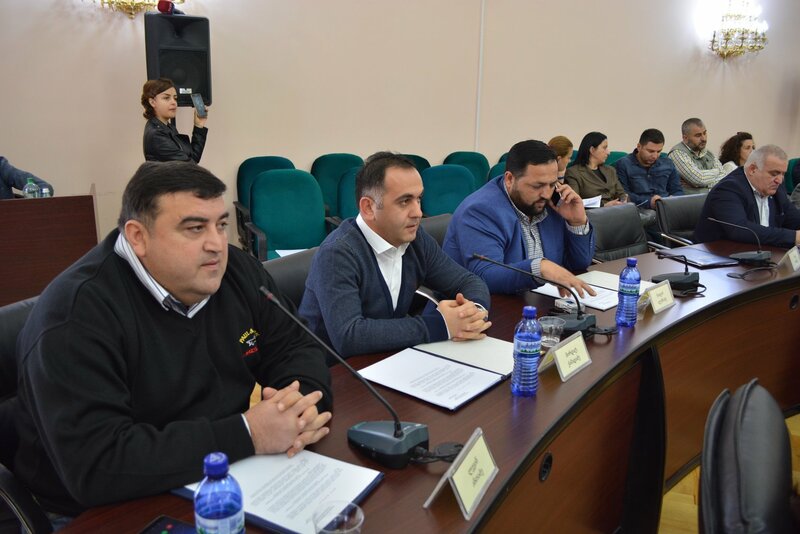 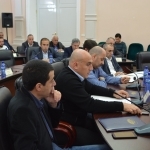 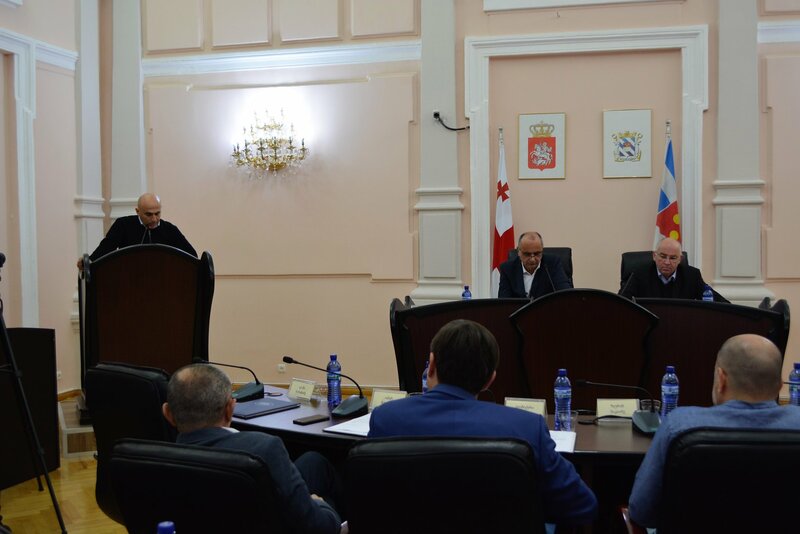 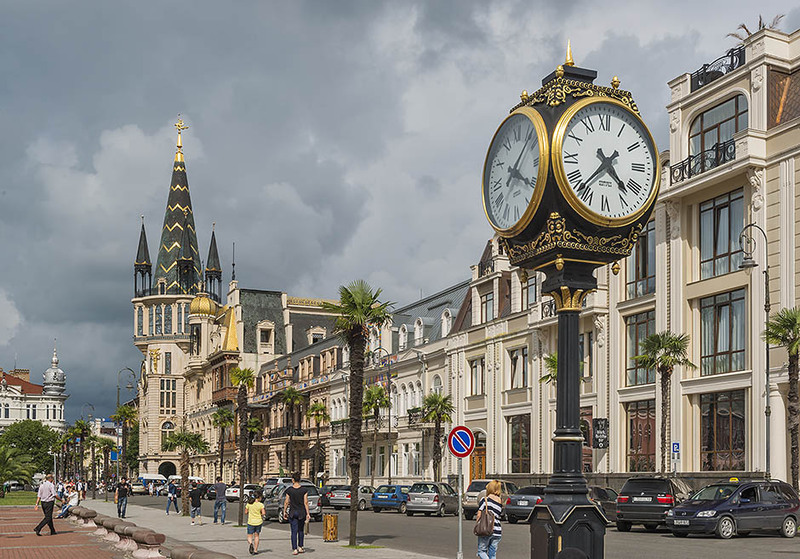 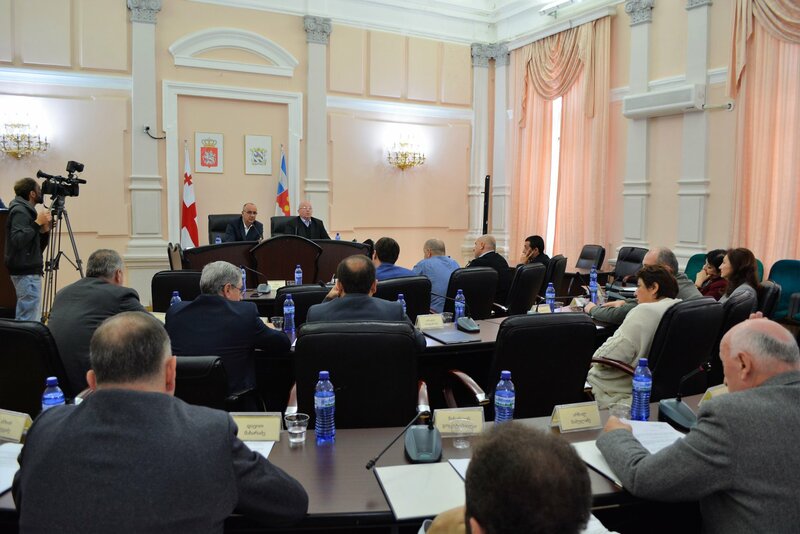 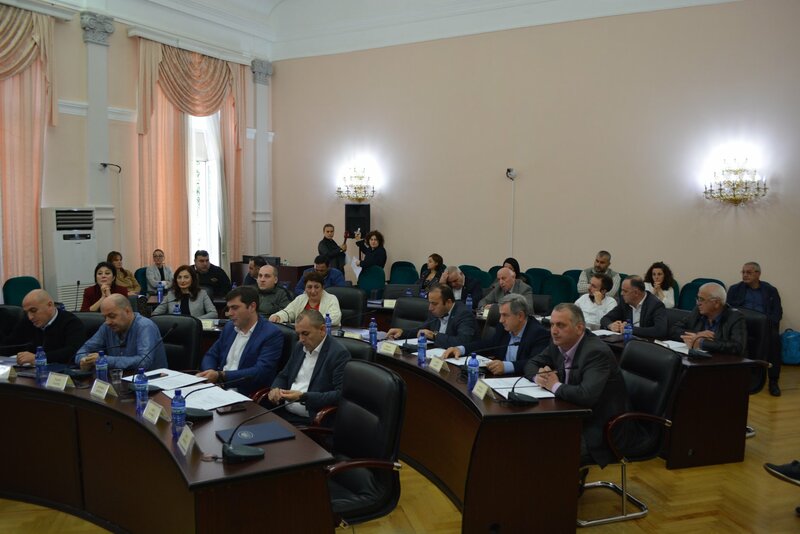 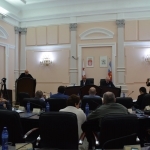 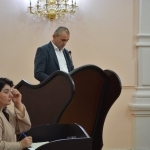 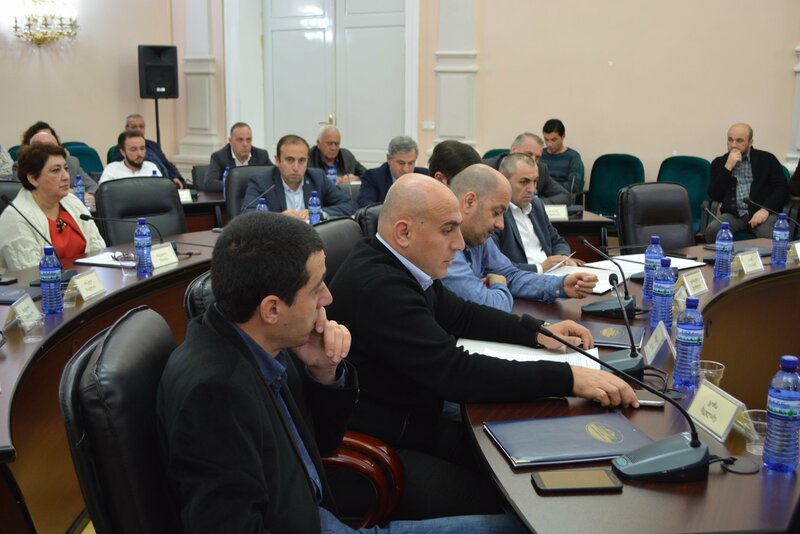 Today, at the session of City Council, members of City Council supported changes to be done in the regulations of staff, according to which Accounting Department was abolished. 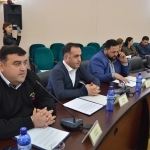 According to the changes in the regulations of staff was left three departments: Legal Department, Organizational Department and Media and Public Relations Departments. 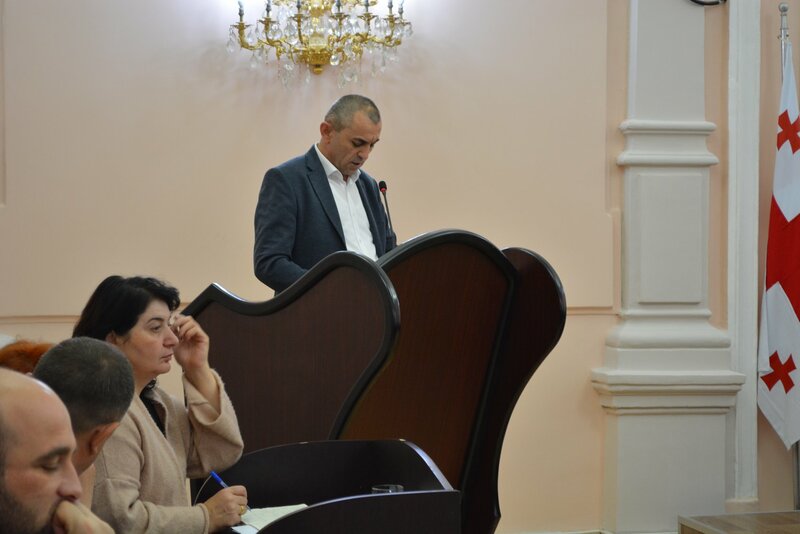 Today also members of City Council supported settlement of memorial plague for the memory of respected architect Bogdan Kirakosiani on the house situated in the corner of N-7 D.Tavdadebuli and N-17Rustaveli Streets.